Every great decision creates ripples - like a huge boulder dropped in a lake. The ripples merge, rebound off the banks in unforseeable ways. The heavier the decision, the larger the waves, the more uncertain the consequences. 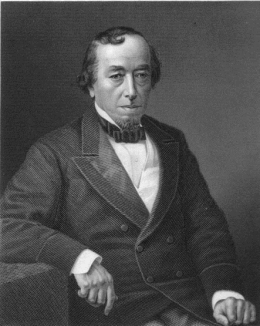 45 quotes by Benjamin Disraeli.